Tags: high stakes, partypoker, passport. Posted on Thursday, September 20, 2018 by "T". partypoker is going to give away something awesome worth $500,000 to one of its loyal players who could win a $5,300 seat to the MILLIONS Online through its assortment of satellites - and then win the tournament! The promotion is called $500,000 MILLIONS PASSPORT, and is duly named for the fact that the lucky winner shall be jet-setting all over the world to participate at high-stakes partypoker LIVE MILLIONS tournament events for a whole year! Furthermore, the lucky winner won't have to worry about trivial things and just focus on improving and always bringing their A game to the poker tables, because the passport also entails VIP treatment with business class travel and luxurious hotel rooms as part of its prize package. 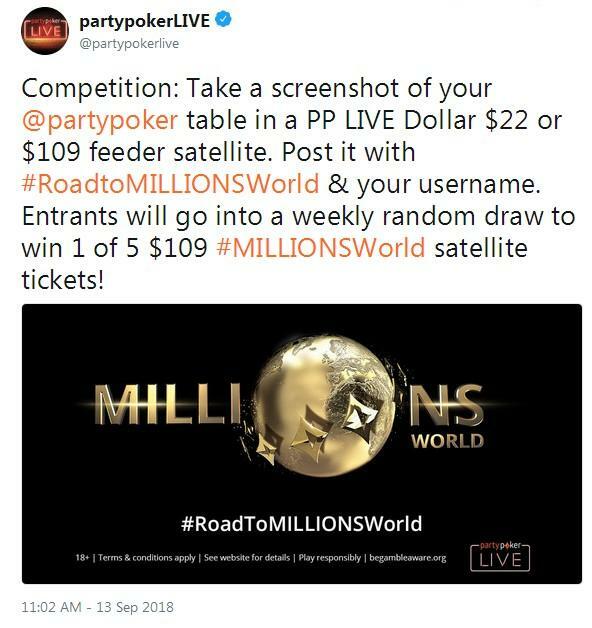 The promo runs until September 30, and the first requirement is to win a satellite to the MILLIONS Online (that is scheduled for November 25 to December 5). The second step in this promo offer is to emerge victorious in the $20 million guaranteed MILLIONS Online, which is going to be the biggest-ever prize pool in an online tourney. Overall that would amount to $500,000, but in truth it is worth so much more in value due to the lifetime experiences one would get whilst visiting all those exciting places where partypoker LIVE festivals shall be held. If the winner of the MILLIONS Online turns out not to be a satellite winner as mentioned in the first requirement of the promo, then the prize of $25,000 MILLIONS PASSPORT shall evidently go to the satellite winner who runs deepest in the MILLIONS Online. This prize entails $25,000 worth of buy-ins to MILLIONS events in 2019.
partypoker Chairman Mike Sexton said, "The MILLIONS PASSPORT is the ultimate prize for any poker player." partypoker already has a string of promotions ongoing such as leaderboard competitions and rake races that are tied in with the upcoming MILLIONS Online. 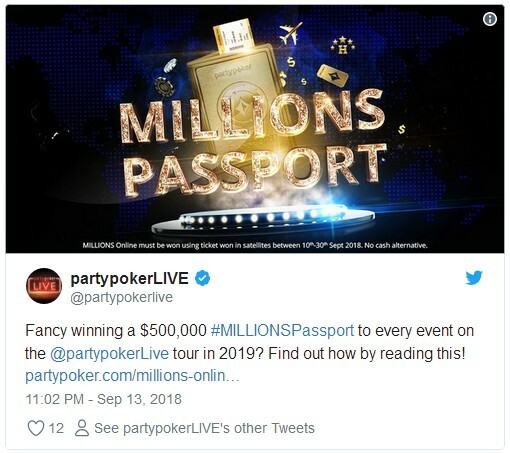 27 comments for "partypoker to give One Lucky Player a $500,000 MILLIONS PASSPORT"
I believe this is the biggest prize ever for a promotion. Imagine how much the lucky winner can win, in a whole year of tournaments. What a great promotion, but what are the chances of anyone actually winning it? You need to win the whole thing from a satellite entry won during a specific period of time. It is possible, but highly improbable. It seems a fairly safe bet on the part of PartyPoker however there’s is a very nice second aspect to the prize, which will be won, a $25k prize for the longest lasting finalist having entered with that promo period satellite ticket. Good luck everyone. yeah its great prize,but it will be hard for smaller winner to take it!maybe its good that you first need win smaller satellite and then you must come as more as you can at big tournament!would be nice that some not famous player to win it! The interest on this prize must reaching the top. If there are satellites for that tournament, many players will push some money to try their luck. And why not after all. Spending some money for free travelling and playing poker on top of that, makes up for everything. This does look like a particularly good promotion and i am sure that there will be thousands of entries. I am not sure. Even the satellites priced high for this event let alone the main thing itself. Sounds better than it looks to be honest. yeah,like you say bowie1984 for me is also this strange and that when you read this looks great!but you need to go from satellite and then to win something!so this will be lot of players who will try from satellites to win place at this tournament,but again price is high for every tourney! I know that they cant give for free this prize,but come on,give players normal chances to win it! This award is for the big players, not for us. You must have a crazy chance to win this prize. Professional players will not let you to win and they will play excellent to win this prize. Chances are extremely small but if you consider yourself a good player, then try your luck. you must do everything from start and thats why is hard!from satellite to come to tournament,then to win it!its very hard!for "smaller" players great things is even to win ticket from satellite to some big tournament and not to even win it!but good luck! It is not something impossible. tournament, which they had won the entry from a satellite. And there was a post here recently of such an example. The higher you buy in though into satellites, the easier it is at the ed to get the ticket. That sounds just weird. More tickets distributed does not necessarily correlates your success to actually get them. What exactly sounds weird ? Its the way it goes. For many players who have time but not so much money, these satellite tournaments are excellent. They can play with ambition to try something nice but is very hard and is only one player who will win that wonderful prize. This battle will be beautiful in the last satellite. ofcourse that this cant be easy for win,who will give such a big prize for small effort,nobody!but its hard to win satellite and then to win on tournament or to be close to first place!thats why its such a big prize,but nobody cant say thats easy! Your math doesn't checks out. Larger buyin satellites doesn't necessarily have more tickets to distribute ie. : better chances to actually win one. Omg this is an amazing promotion never saw such one before but it deepends too of the terms becouse u wroted "loyal player" and at this room it can be magic it can be given for an guy what is depositing *000000$ at u room what makes it for this player just an ticket^^ my point is thath i did hundreds of deposits not the minimum amount ofcourse and i wasnt gifted even once just like thath for an loyaity bonus i need to begg the support and then maybe i recive 5-10 loyality bonus at the casino or an ticket 1-2$ for an deposit 300$ weekly, so i heve no idea what means to be an loyal player at this room , but after all its my favorite poker room!!!! back ground of the player that won the whole thing. Curious to see at what level the players is along with the winnings from playing poker so far. probably lot of players will try this and to take chance to be player who made such a history win!dont say that this cant be,but I think that its hard to expect from satellite to have winner of this tournament!but in last months party poker want to give big promotions every week and to take place from poker stars! 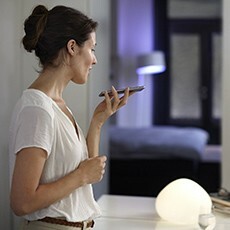 It is good when are many promotions and bonuses, if you make money with them. If they disappear, there will be enough players who will also disappear. If they do not have these awards, many players will not make deposit money and they will not play. Because of this there are all sorts of rewards and prizes for wagering of course. Another promotion that I don´t win. I feel like a poor kid that see through a glass the most awesome toys that he never could have. Millions for here, thousand for there, magic travels for wonderful cities where a championship is running. Well, my fantasy is satisfied, now I want to fill my pockets please...even a bit!